Jimena Monjarás Guerra - Centro de los Derechos del Migrante, Inc.
Jimena Monjarás has specialized in migration, financial empowerment, and gender studies over the past 10 years. Prior to joining CDM, she was Program Coordinator at Qualitas of Life Foundation. 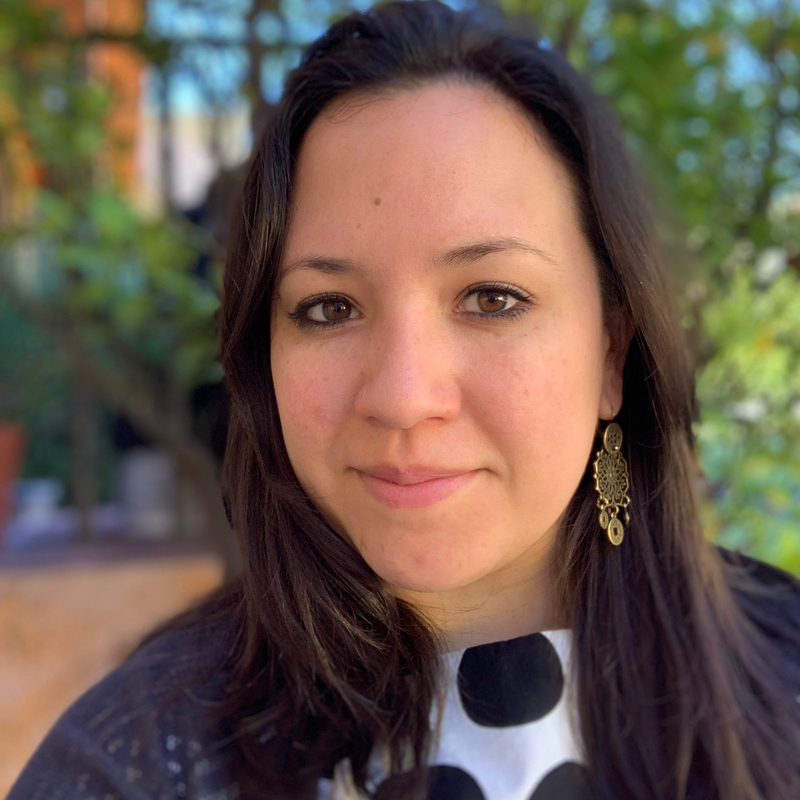 She has worked as the deputy director of campaign contents at the Strategy and Communications Department of Mexico’s Presidential Office, as an analyst for the Economic Affairs Department at the Consulate General of Mexico in New York. Jimena frequently contributes to the Centre for Human Right Studies’ blog, writing about migration and gender. She was born in Mexico City and holds a B.S. in Business and Economics from the City University of New York (CUNY).